Delta Mu Delta — Lambda Eta Chapter | Through Knowledge, PowerThe power to manage creatively for social and economic good. The purpose of our chapter is to encourage higher scholarship and to recognize and reward scholastic achievement in business administration programs. 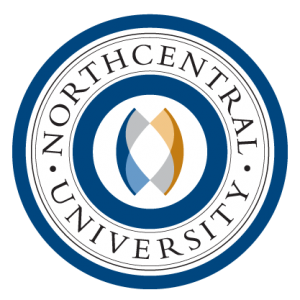 The Lambda Eta Chapter of Delta Mu Delta was established October 30, 2002, at Northcentral University. The chapter quietly and slowly grew over the years, achieving a membership of approximately 300 by 2011. In 2012, the chapter increased membership growth efforts resulting in 47% membership growth. In January 2013 we were a robust chapter of 658 members. Presently, in 2016, our memberships continue to grow.